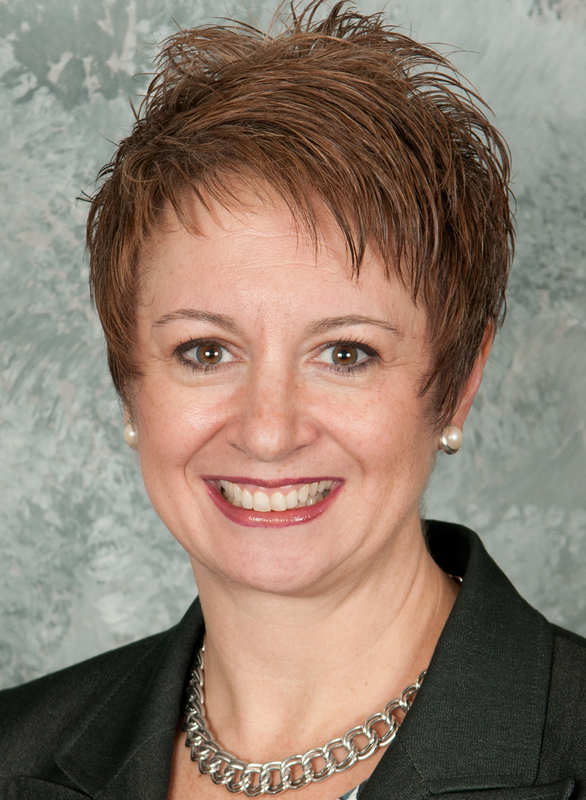 Susan Whitsitt is the assistant director for marketing and communication at Illinois State University's Career Center. Save the dates for the Career Center's upcoming fall career fairs. Writing a quality résumé can be intimidating. However, Career Ambassador Ashley Chmielewski breaks down resume writing to help students gain confidence in securing an interview. WOWK-TV's Haley Kosik '18, KOZL-TV's Hannah Zettl '18 and WCIA-TV's Alex Corradetti (14 credit internships for their career success and dream jobs.